I've been designing and working with a design team to create a template for the monthly chiczine. You can sign up here. Other news: We have a new contributing writer on the team. Her name is Cha and she hails from the great metropolis, the concrete jungle, NYC. You can read more about Cha here. Until Sunday lovelies, have a fabulous weekend. 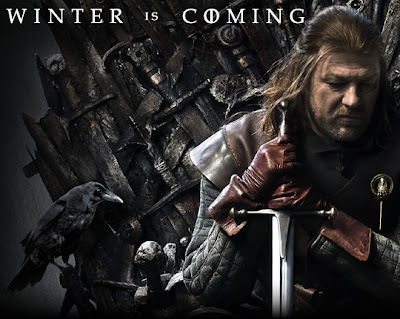 I am anxiously counting down to Season 2 of Game of Thrones, the suspense is killing me.